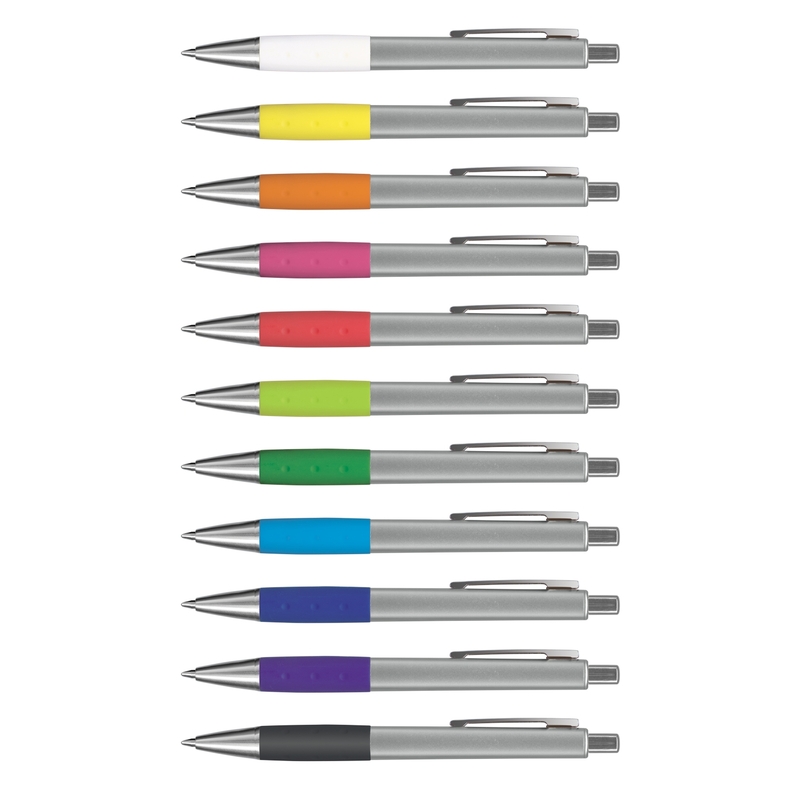 Your logo will look great printed onto an Ace Pen! 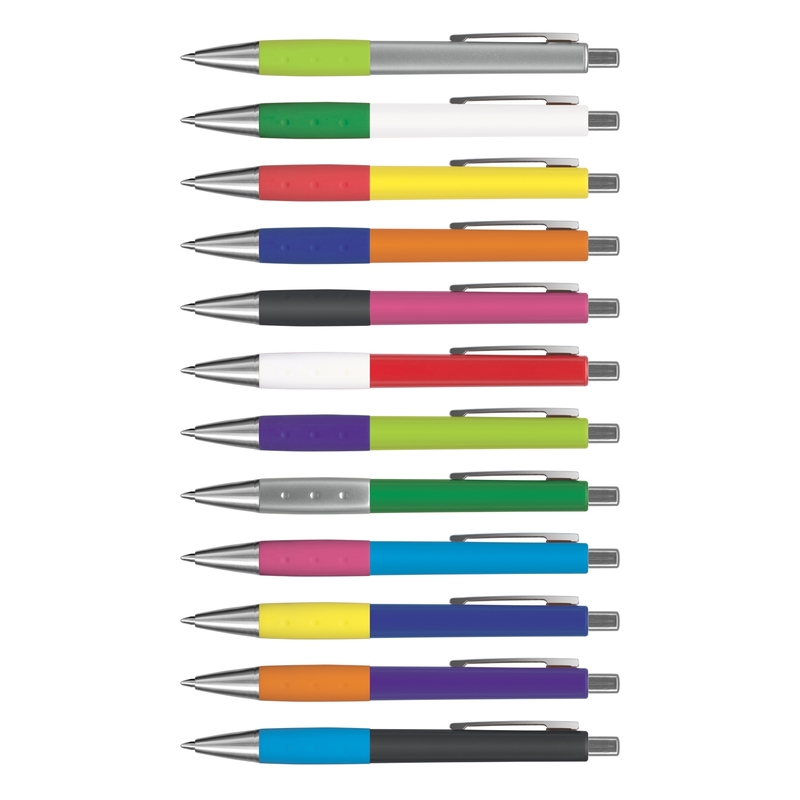 Printed Pens make for a great client gift or giveaway. Order the Ace Pen to receive our special price and FREE DELIVERY Australia wide! 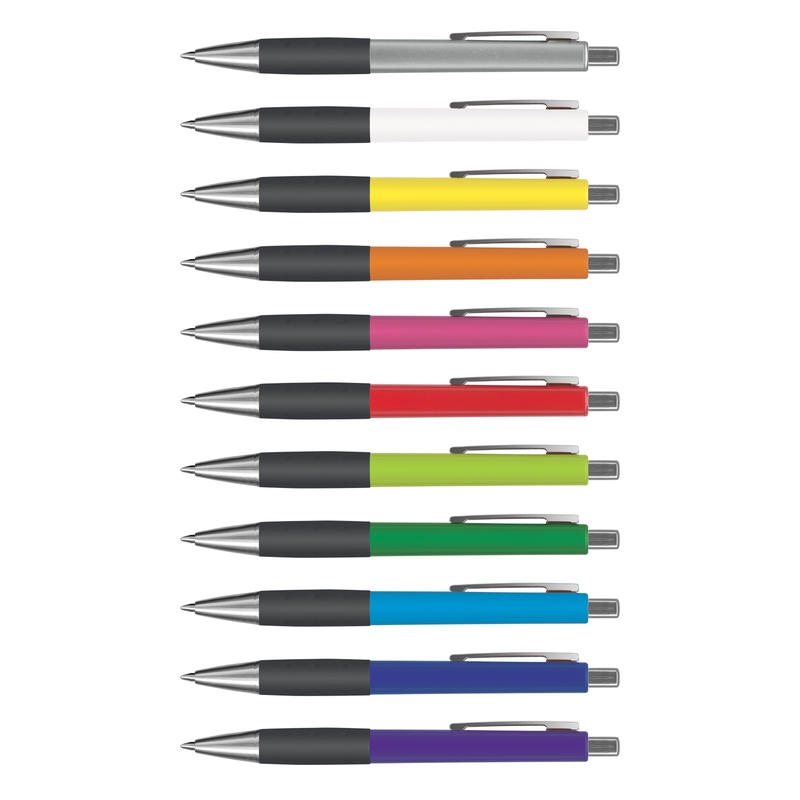 Order bulk wholesale pens online with Goodgear, the Ace Pen will look great printed with your logo! Printed pens are a great cheap promo giveaway, order today and be prepared for your next upcoming tradeshow gifts or conference giveaways. 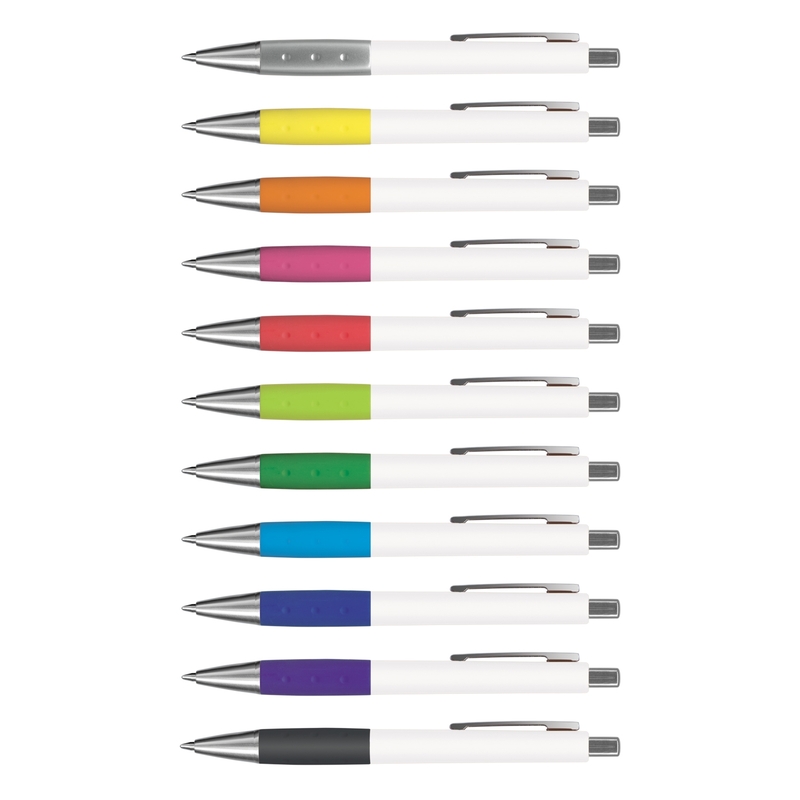 Mix and Match your pen colours to suit your company branding. Choose from Silver, White, Yellow, Orange, Pink, Red, Bright Green, Dark Green, Light Blue, Dark Blue, Purple, Black.